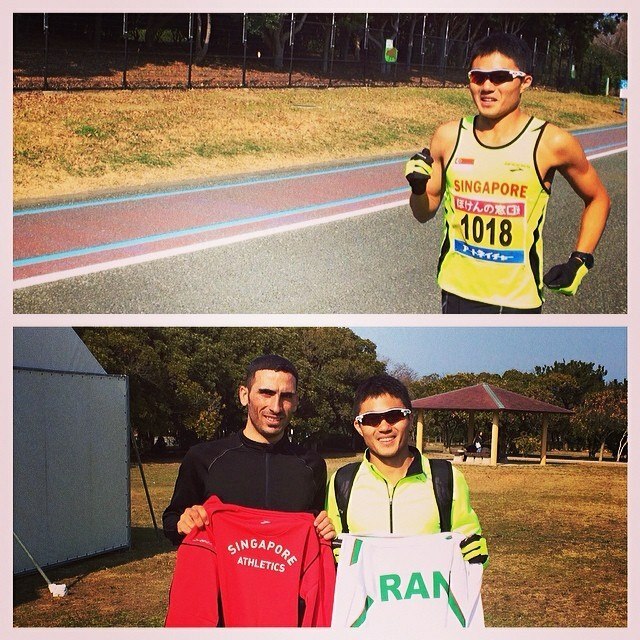 The LIVE results is at https://www.singaporeathletics.org.sg/results/syjac-2014. It will go live online this Saturday 1st March. Photos courtesy of Mr. Ghana Segaran, Chairman, Cross Country & Road Running. The venue is Sopot, Poland. 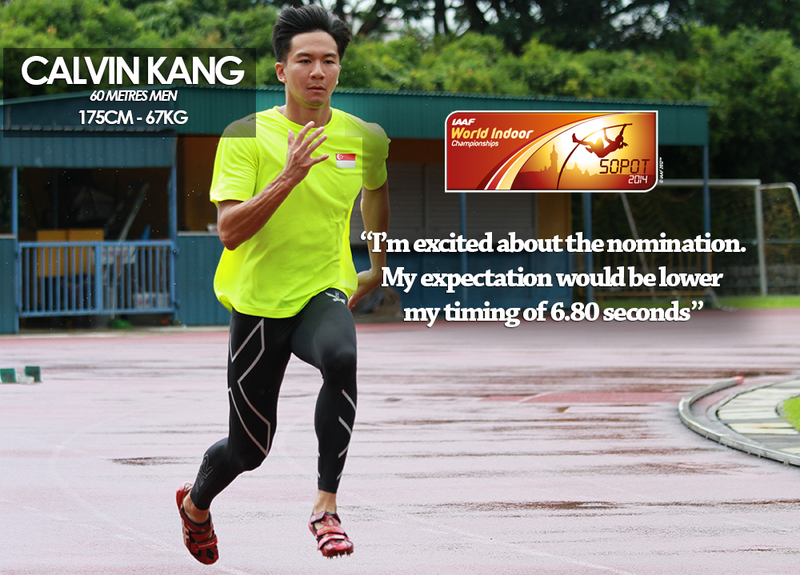 SAA will be sending sprinter Calvin Kang to participate in the men 60 metres event. He will be the sole Republic representative at the Championship. His nomination comes off a fine performance at the recent Asian Indoor Championship (15-16 Feb), where he managed to qualify for the Timed Final and finished in a timing of 6.80 seconds and ranked 7th fastest in Asia for the 60 metres coming off the Huangzhou Asian Indoor edition. He is set to depart for Poland 4th of March. Be at Changi Airport, Terminal 1 Departure Row 1, 6:30pm to send them off. Calvin is accompanied by Team Manager, Dex Cheong. Question – How does it feel to be nominated? Calvin, “I’m very excited about the nomination and the recent Asian Indoor Championships is a timely stepping stone as being in the finals has boosted my confidence for the 60m”. Question – What are your hopes & expectation? Calvin, “My expectations would be to lower my timing of 6.80s. I’m aiming to go low 6.7s if possible to break that mark. It will be cold and thus I have to ensure that my body adapts to the change in temperature”. Previous 2012 IAAF World Indoor C’ship edition saw Gary Yeo & Dipna Lim-Prasad running in the men 60m (6.90s heats & 6.93s semis) and 60m hurdles (9.00s heats) women respectively. Calvin’s 60m video race at Asian Indoor, China. Unofficial first finisher for the mixed 10,000m event. Off they go, the mixed 10,000m racewalking. Men 5000 Meter Race Walk Youth.